People often ask, “when is the best time to visit the lavender fields in Provence?” It might seem odd, but it’s not as easy as you might think to get the dates spot on. Generally speaking, visit between the last week of June and the first week of August and you’re pretty much guaranteed perfect lavender field scenes. Emily Durand, expert tour guide in Provence, recommends you visit Provence for the lavender fields in the last week of June. 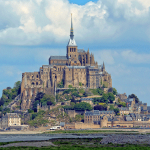 “High tourism starts at the start of July, so you’ll miss the crowds by going just that little bit earlier”. 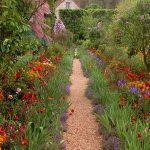 But, she says, don’t go too early, if you go before 18th June, you may well be disappointed if there’s been a late start to spring or heavy spring rainfall which can delay the lavender blooming. 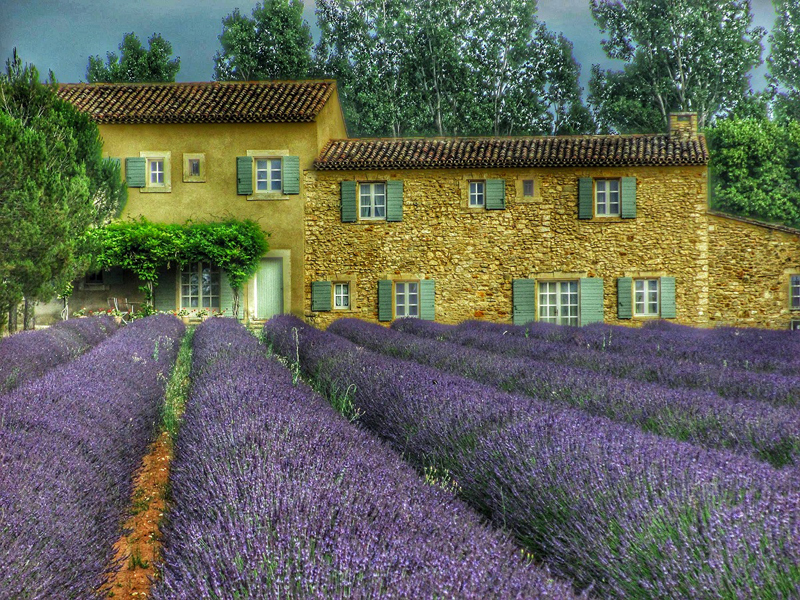 All around the lavender fields are picture perfect little villages just waiting to be discovered. There are fabulous restaurants and vineyards where you can taste the wine in its home environment plus meet the makers. 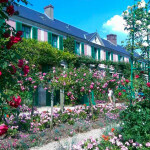 Emily recommends a cooking class when you’re in Provence. 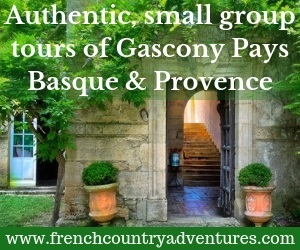 “On our lavender tour we’ll meet a local chef at her lovely Provencal house in the charming village of Goult”. In the chef’s home kitchen, learn Provencal gastronomic secrets such as how to make the best homemade tapenade. “Way to impress your friends and family when you go back home” says Emily. 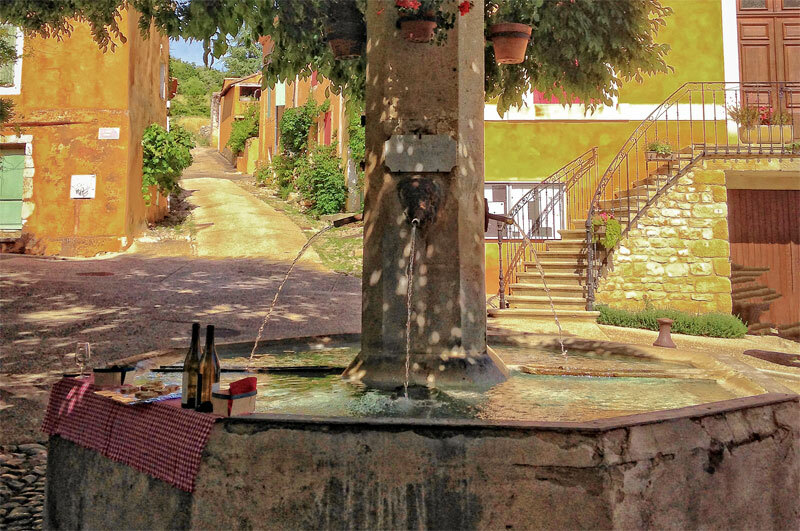 When your dishes are made, you’ll wander to the most exquisite lunch spot by an ancient windmill, and sit under olive trees to enjoy a taste of real Provence. 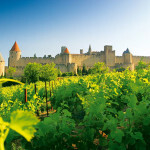 You’ll also enjoy a unique wine tasting experience in Chateauneuf-du-Pape. Time to unveil the long history of what made Chateauneuf-du-Pap and learn what makes the wines so great here. 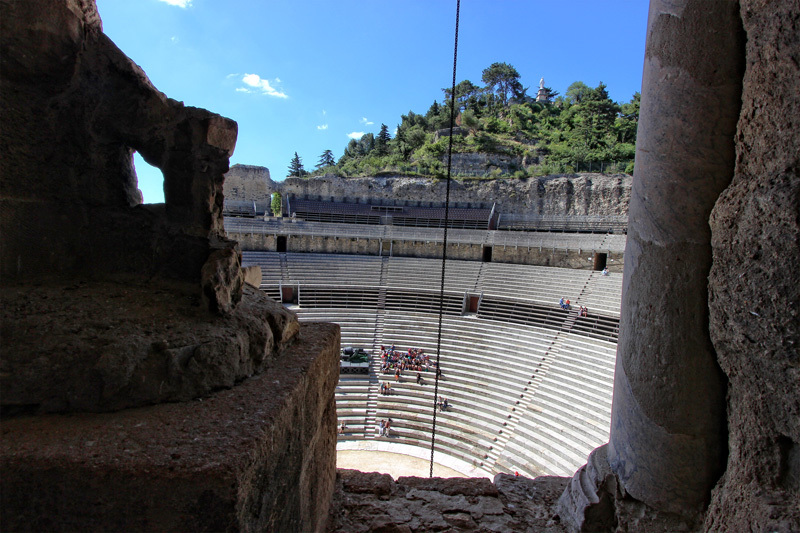 Visit the incredible Roman theatre of Orange, the Caves de Saint Firmin in Gordes, the poster boy town of Provence and Saint Paul de Mausole in Saint Remy de Provence where Van Gogh produced some of his finest work. Dine in the shadow of the Popes Palace in historic Avignon, explore ravishing Roussillon and discover Fontaine de Vaucluse, with its crystal clear waters arising from the mysterious water source. Lavender fans will adore visiting a distillery (the scent is unforgettable) and learn about the cutting and processing of lavender. 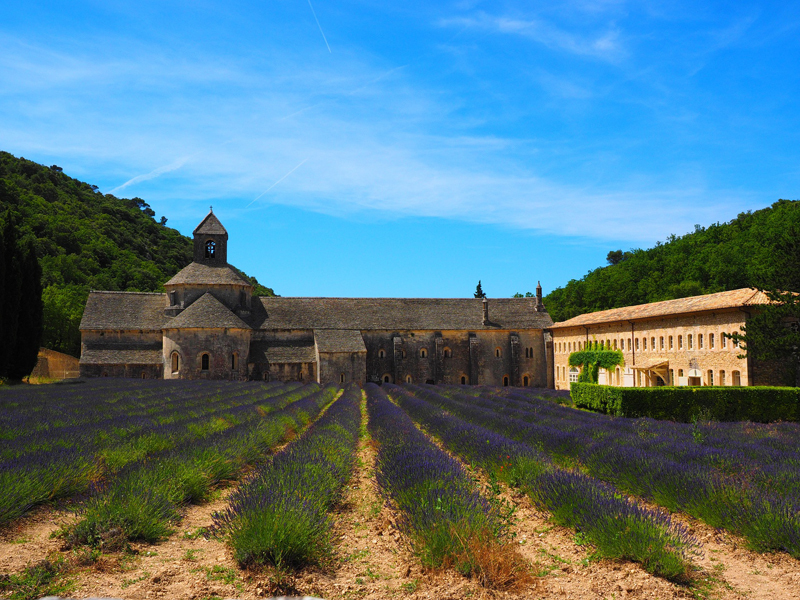 And you’ll visit the legendary Abbaye de Senanque where monks grow lavender in the walled gardens – it’s a sight you’ll always remember. 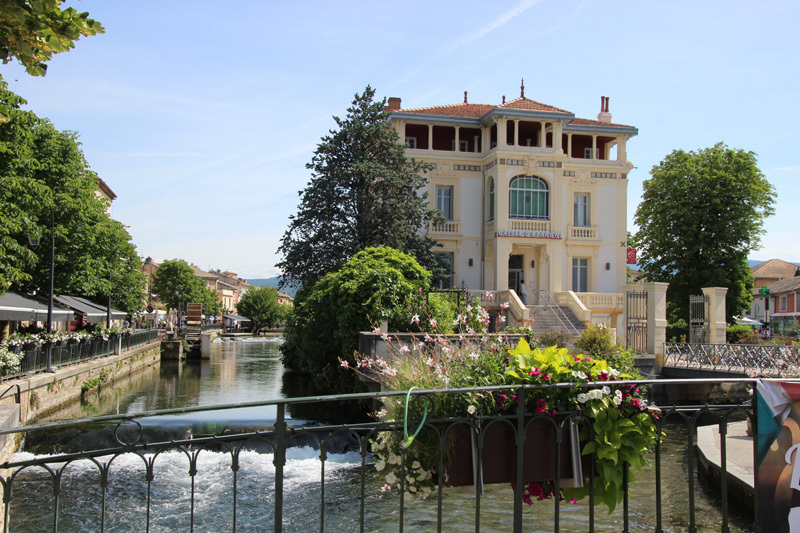 Emily has chosen the stunning town of L’Isle sur la Sorgue as the base for her lavender field tour. 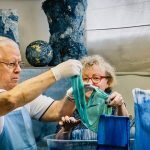 Famous for its Sunday morning antiques market (which of course you’ll have time to visit) and hundreds of antiques stores. With its famous little lake, winding streets lined with boutiques and authentic cafés it is a quintessential Provencal town with immense charm.